Durban's most considered new development combines an exceptional commercial offering with a discerning retail and lifestyle component. 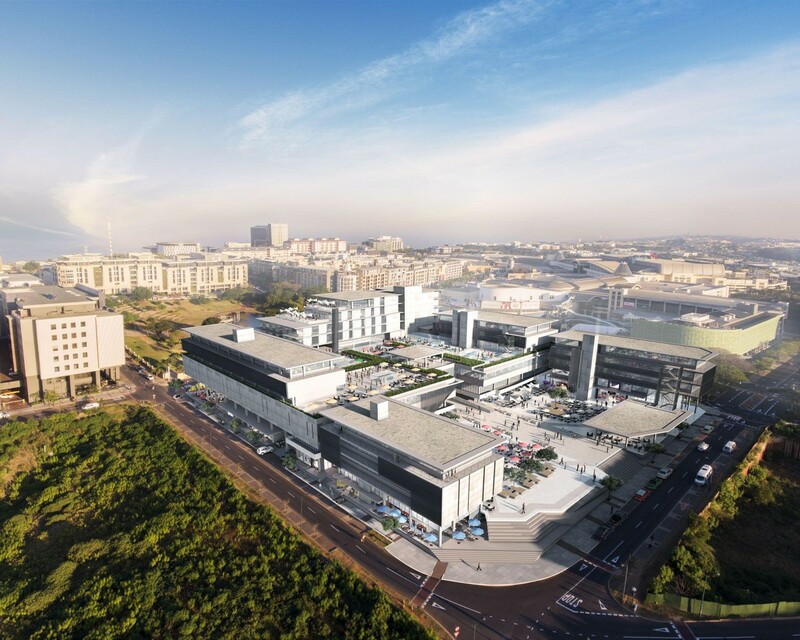 It's the premium address on the uMhlanga Ridge: a natural extension of the CJ Saunders Park, where business and lifestyle seamlessly meet in a vibrant urban square that invites the public to connect and experience the best of Durban. Park Square's built form is all about connection between what happens inside the buildings and its public space and in the way this development impacts the surrounding precinct and communities. The architectural design places emphasis on openness, accessibility and visibility, blurring the lines through a dynamic open space.